Can’t wait to see how it plays. Killer job on the enclosure, looks badass AF!! Glad to see the progress. Keep it up. Looks dope, I always loved IA drivers. Why no shredder package on this driver, just curious? Sub sounds great, it only has about 20 minutes of play time so the suspension is quite stiff still. I am giving it about 500 watts @ 1 ohm of a DLS Audio CC-500. It plays loud and low, I listened everything from Journey to Future....sounded great! No shredder package because I am cheap lol.....build quality is top notch and the customer service is great, both from SSA and IA. 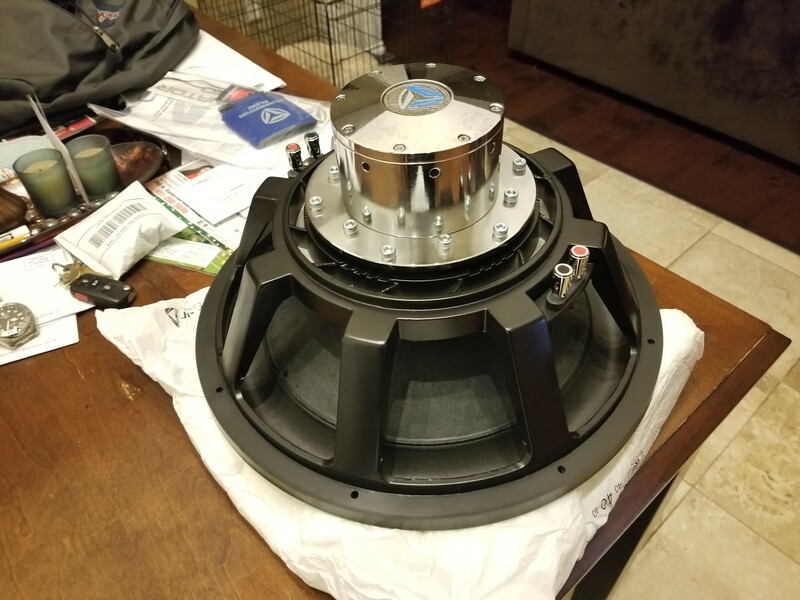 When I built this system, I was thinking that I am older now and I just needed a little bass. The SD-12 was great. It was in a 1 CUFT pre-fab enclosure. There was nothing wrong with it. 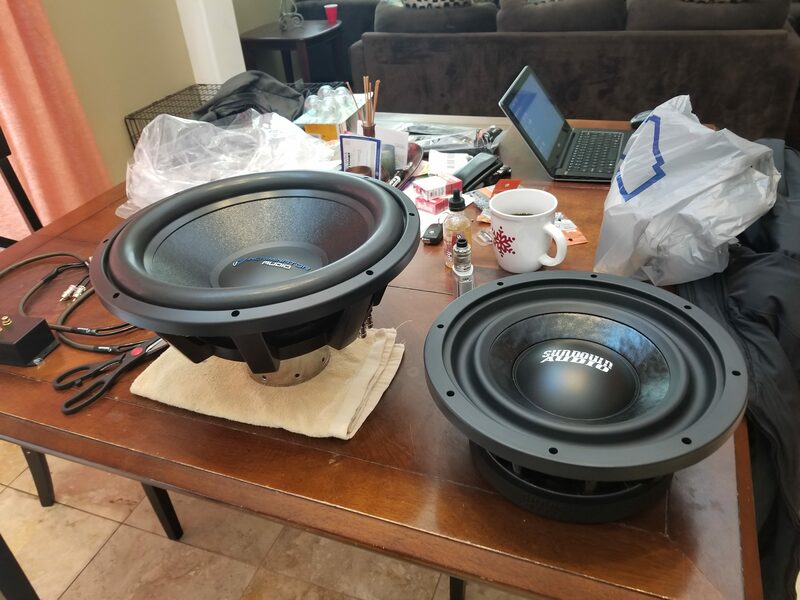 I needed a SQ sub that I can load into a ported enclosure so I went with the Flatlyne. I would recommend. But look at your application and see if you can fit a 15 in there. It is a good sounding sub but not terribly loud. 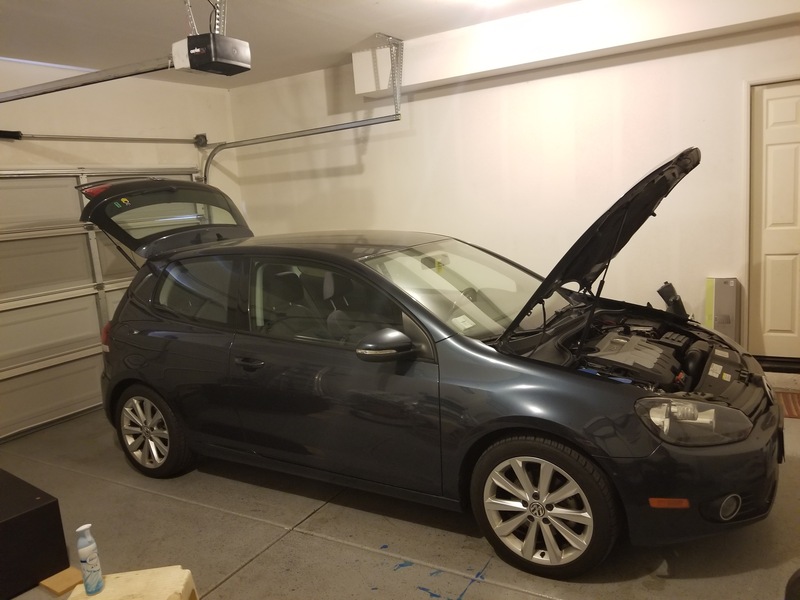 That's a very unique looking sub, love how it fits like a glove back there. This is the old set up, really good subwoofer Sundown Audio SD3. Went back to work today, I have an hour commute so I finally got a chance to crank up the volume a bit. 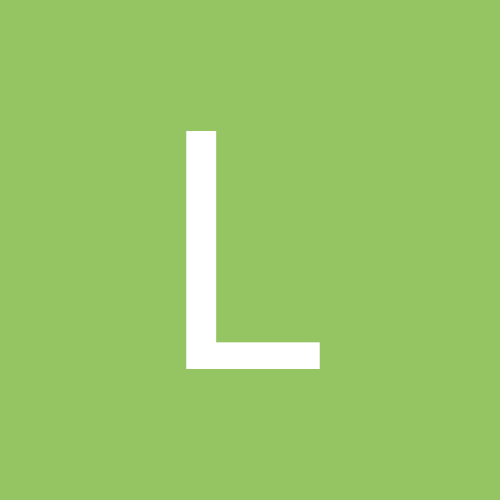 I know this is the IA forum so a bit for me might seem miniscule for some. 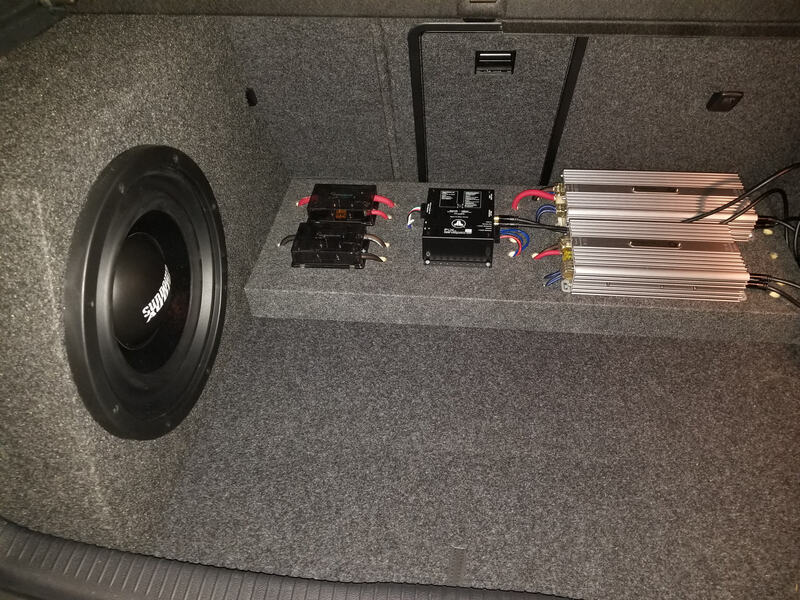 The biggest subwoofer system I have had in a vehicle was two SA-12's with 1200 watts in an Expedition, which was great BTW. I have a stock head unit with a JL Audio FiX-82 providing the signal to my amplifiers. I was playing a notch below my clipping level using a 50 HZ test tone. I am giving the subwoofer around 550 watts. The Flatlyne sounds good. It will play every note you send it. I listen to almost every music genre and this sub sounds great. I have posted here that this sub is not terribly loud, but my ears are hurting from my drive home. 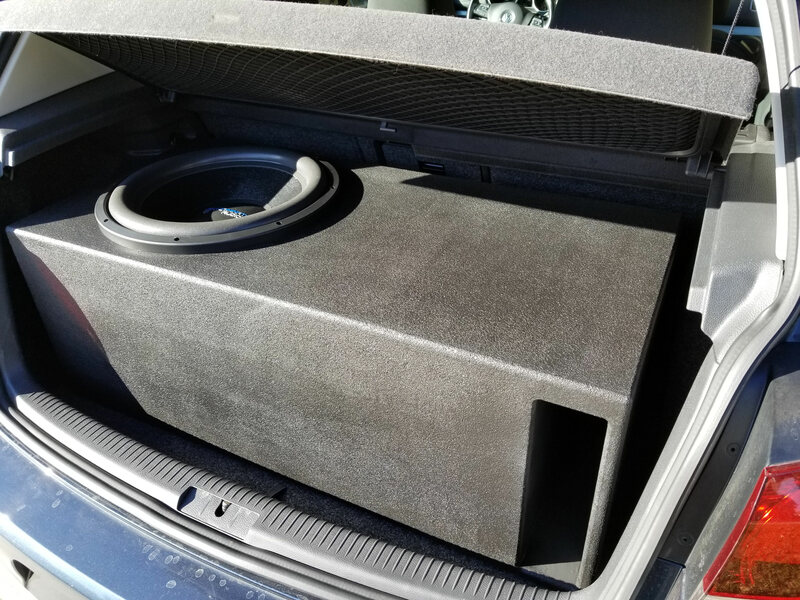 You have to consider the fact that it is a 15 in a hatchback, so I would rather err on the side of being "too loud" and just being able to turn it down. I wish I had better command of the English language to describe how it just fills my car with this awesome bass that just hugs you and makes you happy. Great product plus great customer support, you just can't loose.